How often do you have to pay health insurance? The individual mandate requires that every eligible person gets and keeps qualified health insurance coverage. The insurance contract is an agreement with a stated premium payment. Health insurance contracts revolve around payments. The initial payment of premiums is the contractual trigger for beginning coverage. The first payment has legal significance in terms of the insurance contract. The policyholder undertakes to keep current with premium payments. Comparison shopping is the ideal way to compare the total costs of health insurance. Click here to get free health insurance quotes right now! Obamacare reformed the health insurance industry. Insurers can no longer deny applicants and use pre-existing conditions to charge more or deny coverage. The law also requires effective coverage through its qualified health insurance standards. During open enrollment, everyone has a right to buy coverage. Insurers must accept citizens and qualified residents with the ability to pay. Obamacare-based coverage on a one-year policy period. 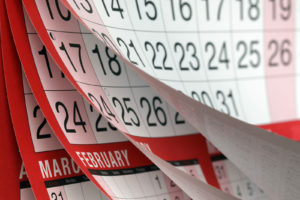 The period runs from January 1- through December 31 of each calendar year. To get and keep qualified coverage throughout the year, one must pay the entire annual premium either in advance or as when due under the contract. 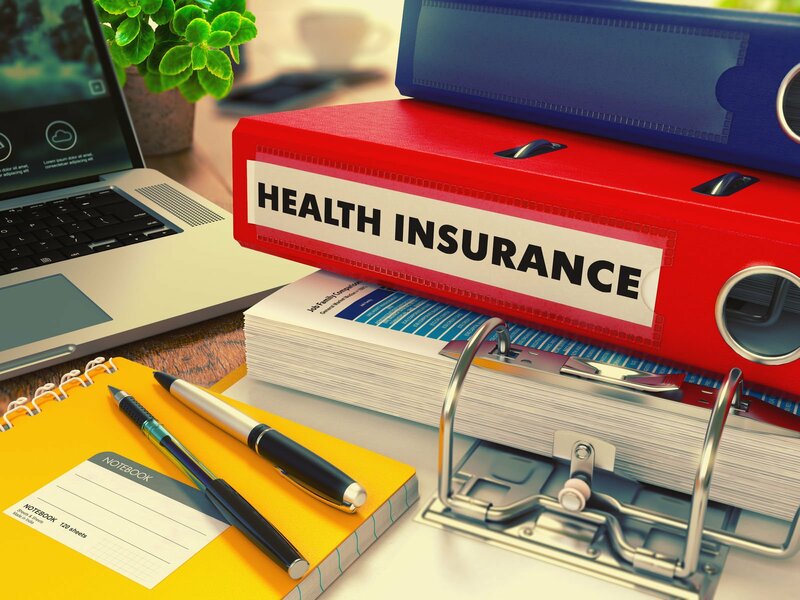 Obamacare contracts use monthly premium payments, but do not restrict policyholders from making all or more premium payments in advance of the due dates. Obamacare is not universal coverage. The landmark legislation took the US closer than ever before to universal coverage, but it only covers qualified buyers. Eligible policyholders must demonstrate an ability to pay.This fundamental concession to private insurance providers changed the character of Obamacare from a social health insurance program into a fee for services arrangement that relies upon private sector of pricing and policy value. This fundamental concession to private insurance providers changed the character of Obamacare from a social health insurance program into a fee for services arrangement that relies upon private sector of pricing and policy value. Health insurance is not like other services, nor even like other types of insurance. Health insurance involves a seemingly endless series of payments by the policyholder or insured beneficiary. The health insurance premium is the first layer of payment. In most business transactions, it would be the only layer. Health insurance then adds deductibles, copays, and coinsurance. Obamacare has programs to reduce some of these private insurance costs. Signing up for insurance is an important first step. In the Obamacare Marketplace, it establishes the terms of health insurance protection and the costs the policyholder must pay. The initial payment is critical because it perfects the contract and starts the performance clock for the insurance provider. Obamacare has a monthly structure for offering qualified health insurance coverage to subscribers. The insurance cycle is 12 consecutive months starting each January. The assessment of compliance with the individual mandate uses the month to month formula. 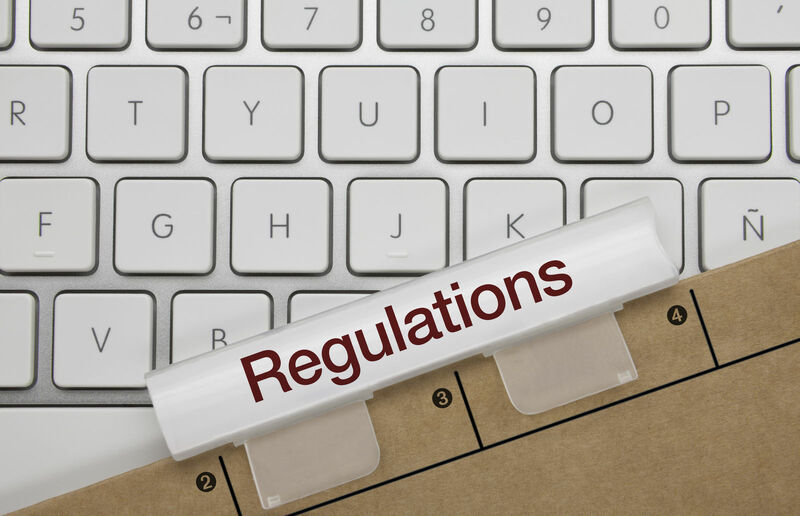 Reports required to the Marketplace and IRS use a monthly format to detect coverage and compliance with minimum essential coverage. The premium is a condition of coverage. A missed premium jeopardizes continuous coverage. After a few missed payments, the insurers can suspend services. Missed premiums can put a policyholder in danger of getting the individual mandate penalty for no insurance. The Marketplace maintains a policy of forgiveness for up to three missed payments during a calendar year before imposing the monthly penalty under the mandate. Low premiums are the trade off for high deductibles. High deductibles require more out-of-pocket spending from consumers than plans that cover more by charging high premiums. Many subscribers balance low premiums and high deductibles to find an affordable combination. In an era of high deductibles, expenses can be a barrier to getting the full benefit of the policy. 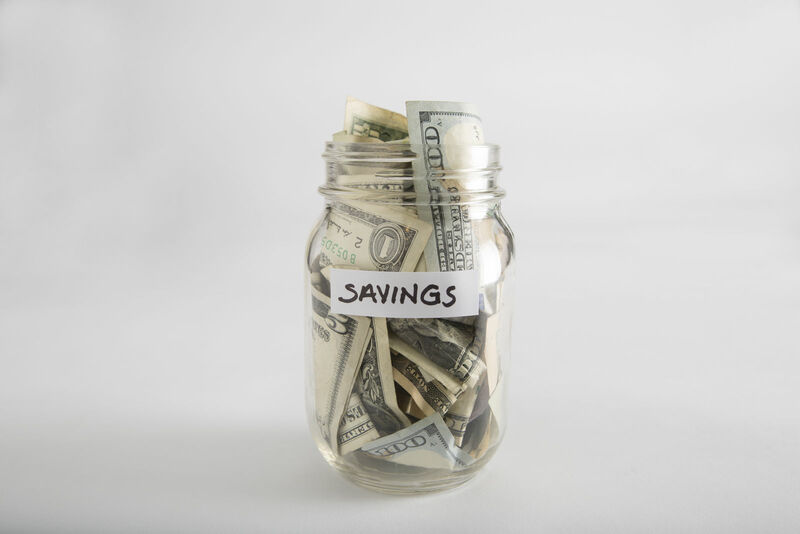 Health Savings Accounts can help subscribers finance deductible. Obamacare uses the tax credits each taxpayer earns to help manage the monthly costs of health insurance premiums. 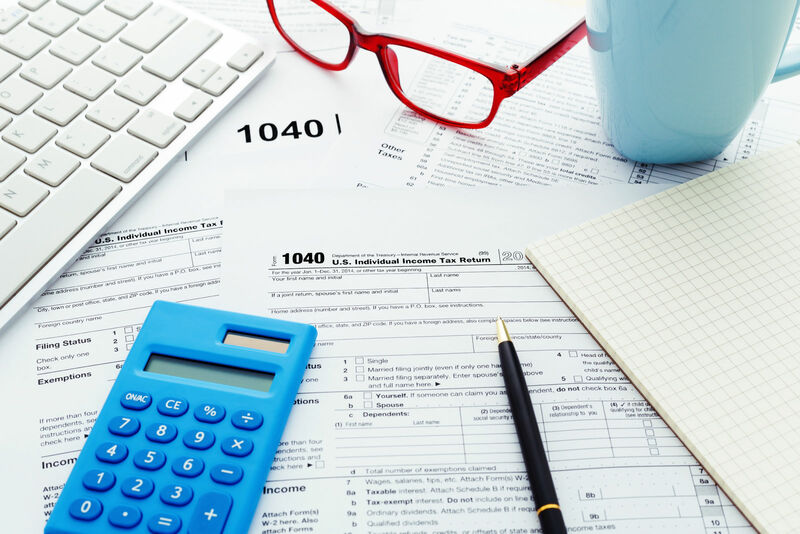 The advanced tax credits option helps many subscribers lower their monthly expenses. The credits support cash payments to insurance providers in the taxpayer’s name to reduce the monthly premium. For example, a subscriber might reduce the expense of a plan that costs $600 per month to less than $300 per month. Obamacare offers four types of plans. Described in the below-listed items, the Obamacare plans rely on actuarial value to inform the consumer about the cost structure of the contract. The premiums translate into an inverse relationship to costs. The high premium agreements come with low deductibles and fewer out-of-pocket costs than plans with lower premiums. Qualified health insurance involves payments for costs beyond the monthly premium. 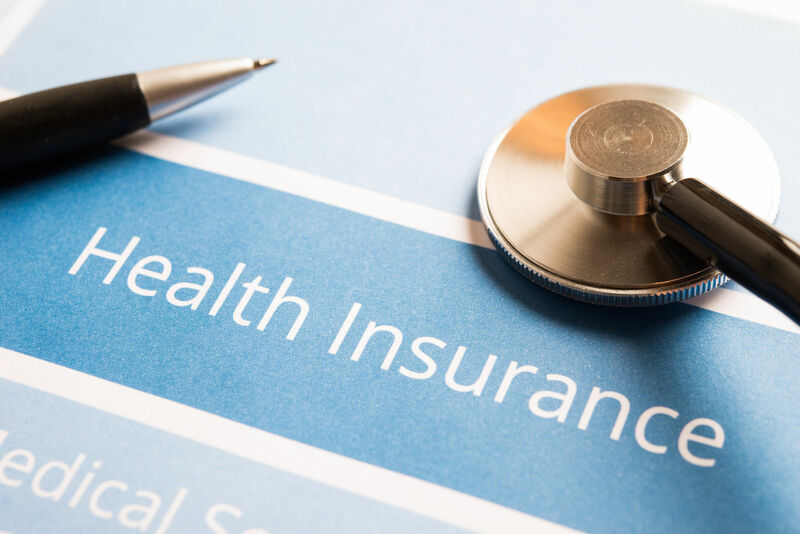 Except for the Obamacare wellness and prevention services, consumers must usually pay some or all of the costs of every insured benefit or service. Deductibles are consumer payments for health related expenses including covered benefits and services. The insurance contract requires a certain level of consumer spending before most insurance benefits begin. Copays are relatively small percentages of the cost of a service. Consumers must pay copays at the point of service. For example, a doctor’s office visit might have a $20 copay The subscriber must pay the $20 at the time of the visit. 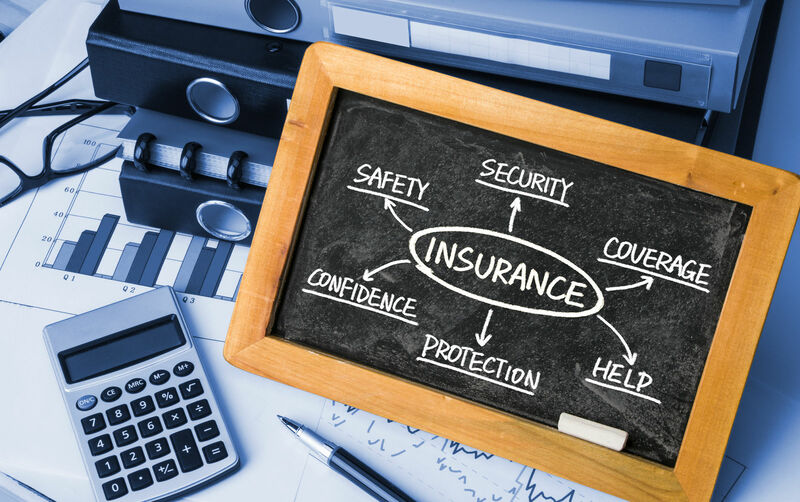 Coinsurance is the consumers share of the cost of a covered benefit or service. Health plans frequently divide or share the costs of services on a percentage basis. For example, a gold plan covers about 80 percent of the cost of a benefit leaving 20 percent for the consumer. 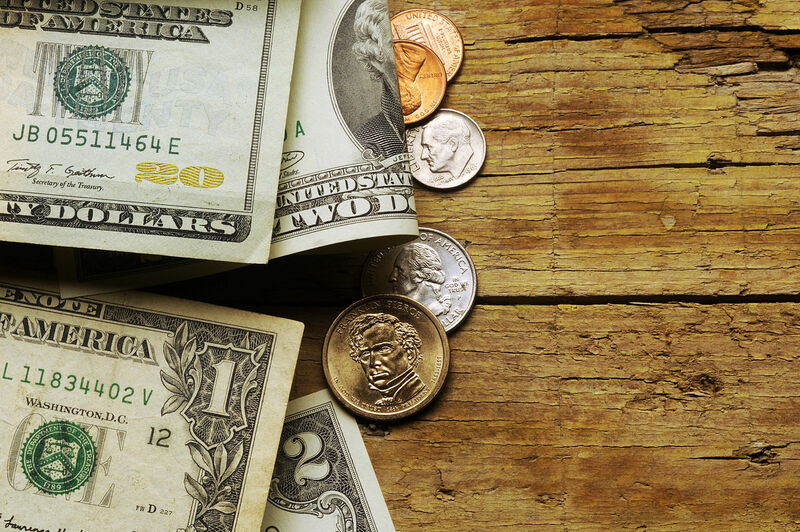 Out-of-pocket expenses are the monies consumers pay for health benefits and related things. They include expenses for dental and vision care. For health insurance purposes, they include deductible expenses, copays, and coinsurance. How often do you pay for health insurance? The terms of the health insurance contract state the agreed time and amount of premium payment. Persons that get advanced tax credit subsidies, get monthly payments from the Marketplace directly to the insurance provider. The policyholder must meet the terms of the payment provision and also must pay consumer expenses for benefits. Periodic payments must be made consistent with the contract, but the policy requires regular payment. While the minimum could be one full annual payment to maintain coverage, the regular method is one payment per month. Enter your zip code below to quickly compare free, affordable health insurance plans! What is an “out-of-pocket maximum” in health insurance?